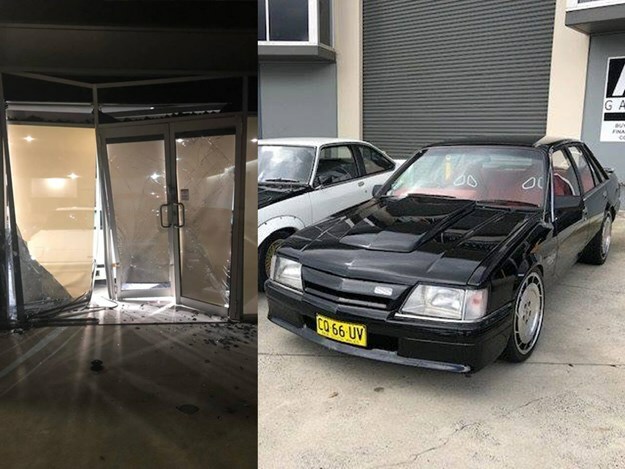 Around 11:30pm on Sunday the 24th, New South Wales-based classic car dealership M1 Garage unfortunately found themselves victim to a brazen ram-raid theft that saw a 1988 VL Walkinshaw, a 1989 VN Group A SS Replica and a 1984 VK Commodore stolen out of their property. CCTV footage captured at the dealership and released by the NSW Police Force, shows a lifted Toyota Landcruiser arriving in front of the store with a trio of men removing a bollard in front of the entrance; then reversing the Landcruiser through the front door to gain access. 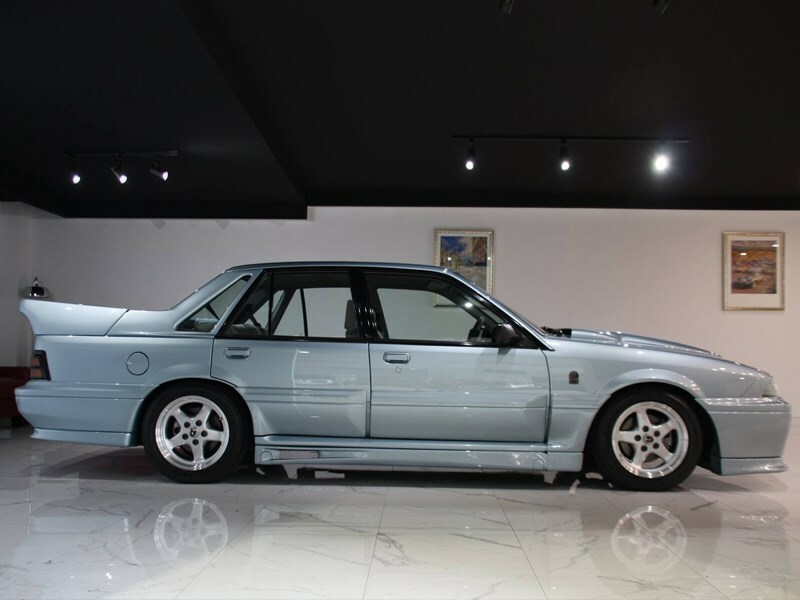 The VN Group A Replica, VK Commodore and lastly the VL Walkinshaw are then seen driving out of the property. The Landcruiser was reportedly left behind following the theft. Police are investigating whether the incident is linked to a second car theft, just down the road at a separate workshop, where a manual 2010 HSV was stolen. M1 Garage on Facebook have published photos of the three missing cars; with the VN Group A Replica distinguished by silver Simmons FR1 wheels and the black VK identified by HDT-style grille and bumper, bonnet cowl and custom red interior. 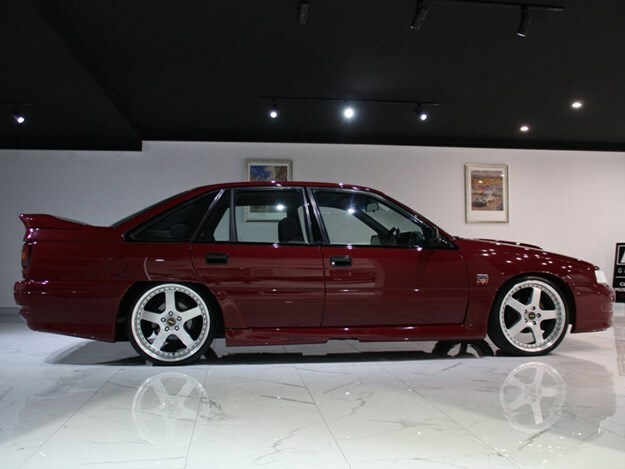 M1 Garage reports a number of sightings of the VL Walkinshaw; once at the 711 in Pheasants Nest, and again further down in Gunning, seemingly heading south along the Hume. The dealership is offering a $20,000 reward for the safe return of the cars, and anyone with information about the incident is urged to contact Crime Stoppers: 1800 333 000.